Thanks for stopping by my blog today! I'm excited to share all the new & exciting things going on over at A Creative Journey with Melissa! I'm on the Creative Crew & would like to share my creations with you today. I had the pleasure of working with TWO of the new stamp sets that are being released today... and let me tell you, I really LOVE them both!! 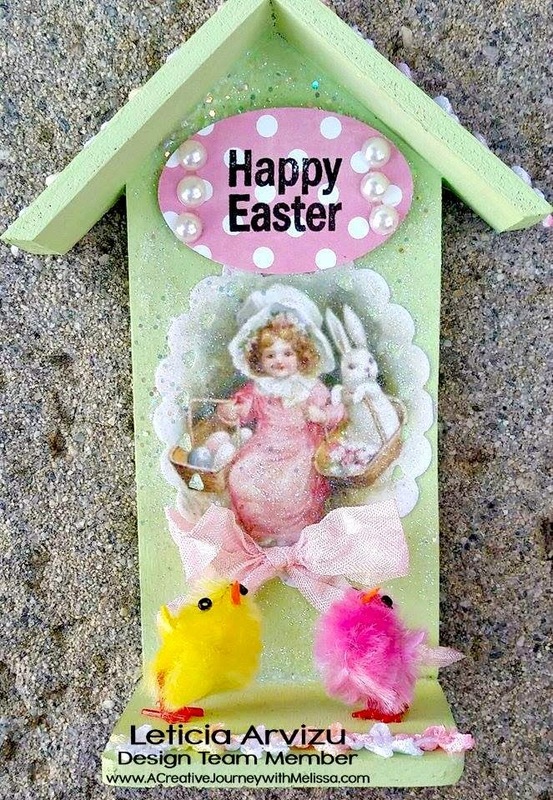 I used the NEW Spring and Summer Holiday Celebrations Stamp Set for these cards... I hope you enjoy them! This stamp set is so versatile, you can use it in many ways! I especially love making cards... I hope these will inspire you to create too! Mother's Day is right around the corner! 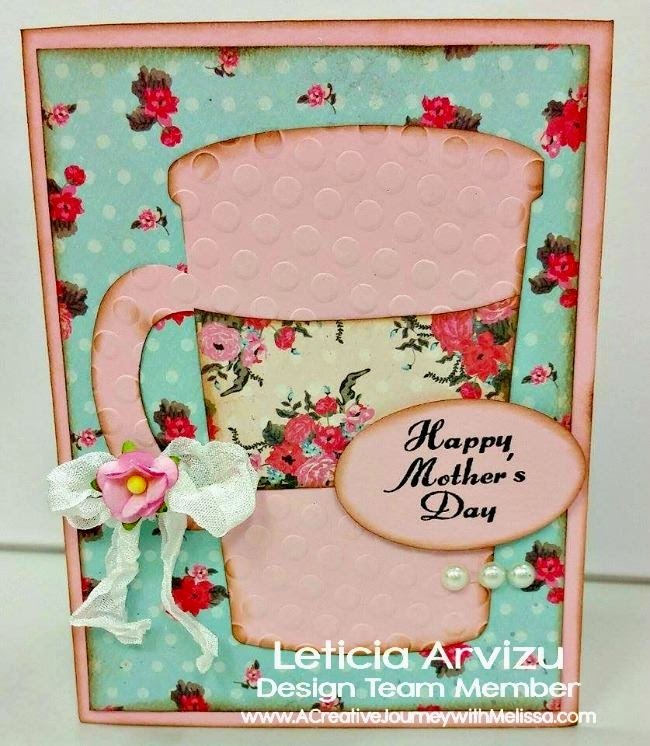 I used one of my new favorite dies to create this card. 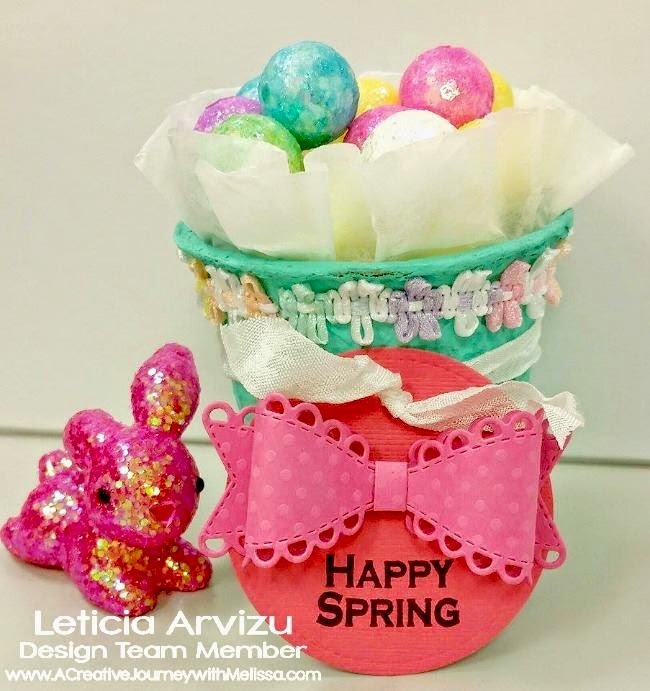 You can find it here: Sizzix Bigz Die Mug Spoon. I also used one of my favorite lines of paper from Authentique. You can find it here: Authentique Paper Crush. 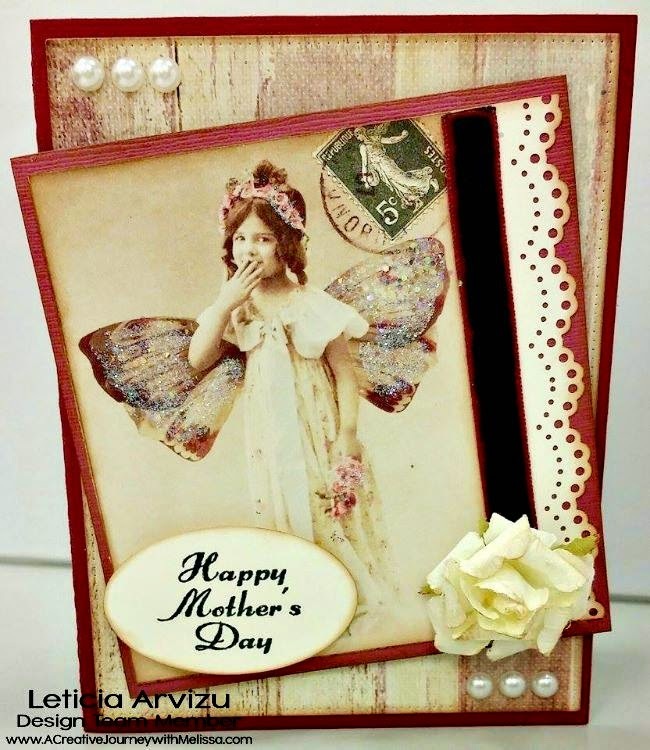 I loved using Prima Marketing Inc Butterfly Collection to create this card. The colors and images are so pretty! Definitely not my usual color palette choice, but I'm very happy with the results! I also love making home decor & gift items. The next two projects were made for the Spring/Easter season. I had purchased some wooden pieces a while back, and I thought this one would be perfect for my idea. You can find these & others online here: Handmade Wood Shadow Box Supply. peat pots then lined them with coffee filters. 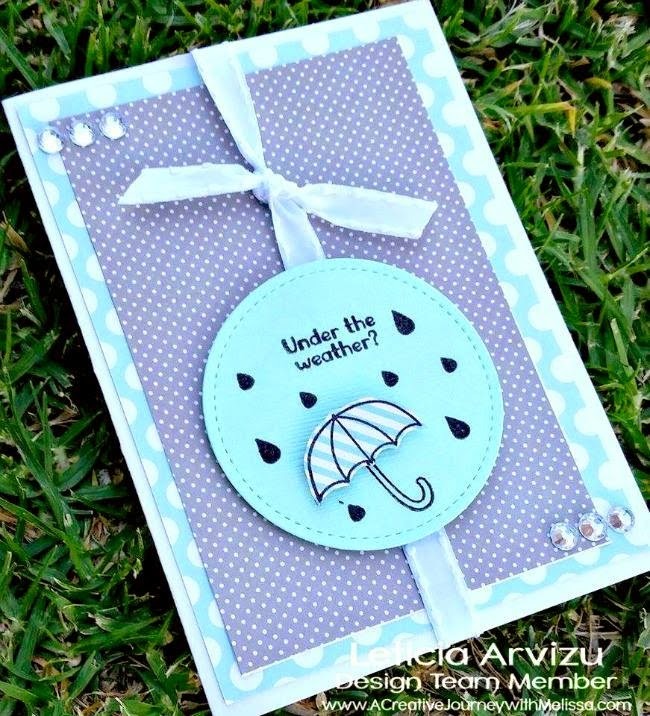 Here are the rest of my creations, these were made using the NEW Weather Related Stamp Set. Like I said before, I LOVE making cards. 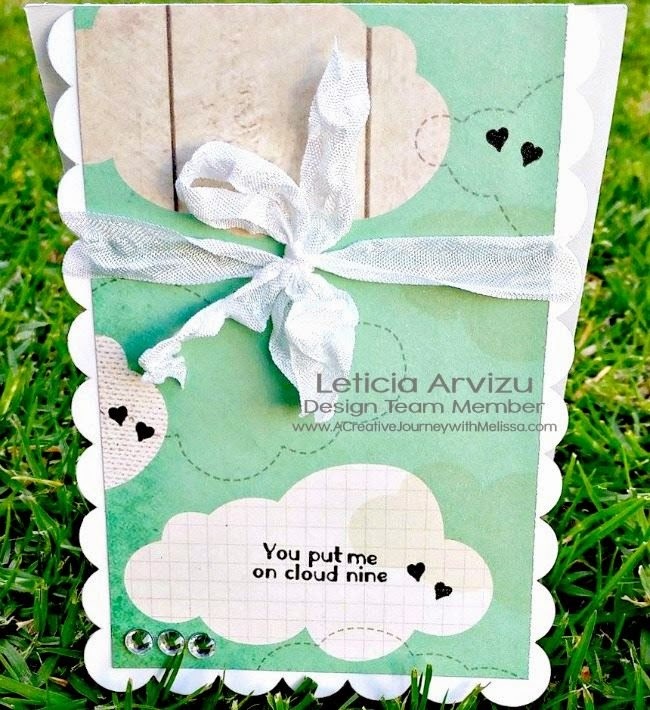 This stamp set has lots of sentiments that can be put together to make some very cute cards! Now that you've seen all my creations, are you ready to create on your own? How about a GIVEAWAY? How about a FREE stamp set? Yes, I said GIVEAWAY! We're giving away one of the NEW Spring and Summer Holiday Celebrations stamp sets here on my blog to one lucky commenter! All you have to do to enter the giveaway is leave a comment sharing which is YOUR favorite stamp set of the NEW releases. I will choose a random commenter as the winner. You have until 8 pm PST on Fri, March 13th to enter. Winner will be announced on Sat, March 14th on A Creative Journey with Melissa website! Be sure to visit the other Creative Crew member's blogs for more giveaways! !